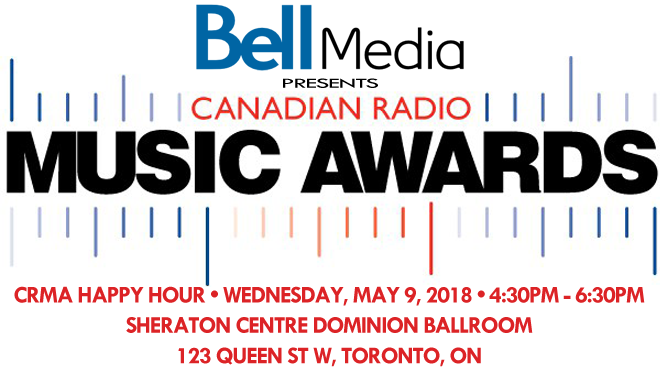 Toronto, ON (March 15, 2018) - CMW is proud to announce the nominees for the 21st Annual Canadian Radio Music Awards (CRMA) on Wednesday, May 9th, 2018 at the Sheraton Centre Toronto Hotel in the Dominion Ballroom. Jessie Reyez, Dvbbs, and New City lead in nominations. The Canadian Radio Music Awards will spotlight first-time charting artists on the airwaves. 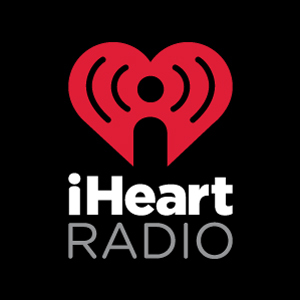 The CRMA nominees include artists who have hit the Canadian charts for the first time and who have achieved top airplay in different formats based on radio "spins," as recorded by Nielsen Broadcast Data Systems (BDS) in 2017. Votes cast by program directors, music directors, and on-air personalities determine the winners. This year's CRMA awards categories include: AC, CHR, Dance/Urban/Rhythmic, Rock, and Country as well as Fans' Choice. The full list of nominations can be seen below. Radio listeners from across the country can vote online for the Fans' Choice Award at www.cmw.net. Purchase tickets to the Canadian Radio Music Awards (Happy Hour) here.